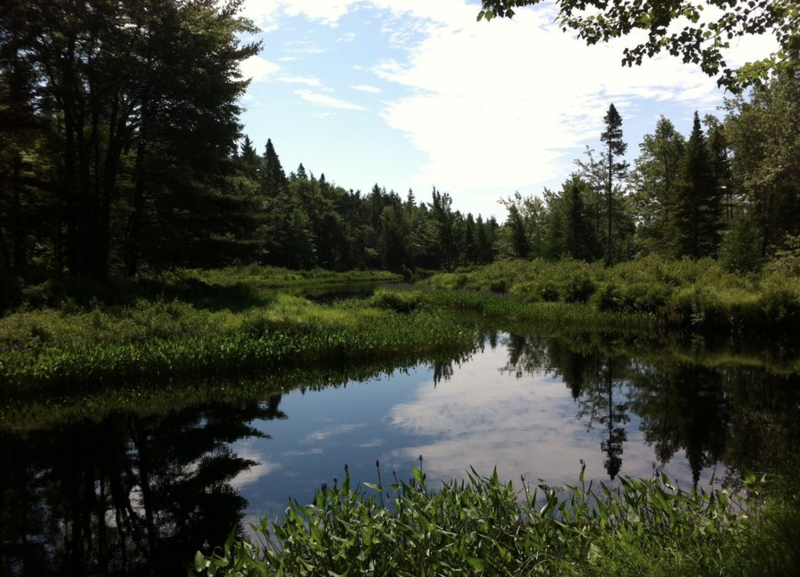 Coastal Action has been monitoring water quality in the Petite Rivière watershed since 2010. This important watershed includes the only known population of the endangered Atlantic whitefish, and it acts as the drinking water reservoir for the Town of Bridgewater. Monitoring water quality throughout the Petite watershed helps us monitor changes and develop mitigation plans to address water quality issues as they relate to humans and aquatic organisms. The Petite Rivière water quality monitoring is funded by the federal Habitat Stewardship Program. Water quality is monitored using a multi-parameter probe placed in the water at each of the 18 sites. Due to the geology in the region, the water in the Petite is known to be very acidic (average 5.6-pH for 18 sites from 2010-2017). 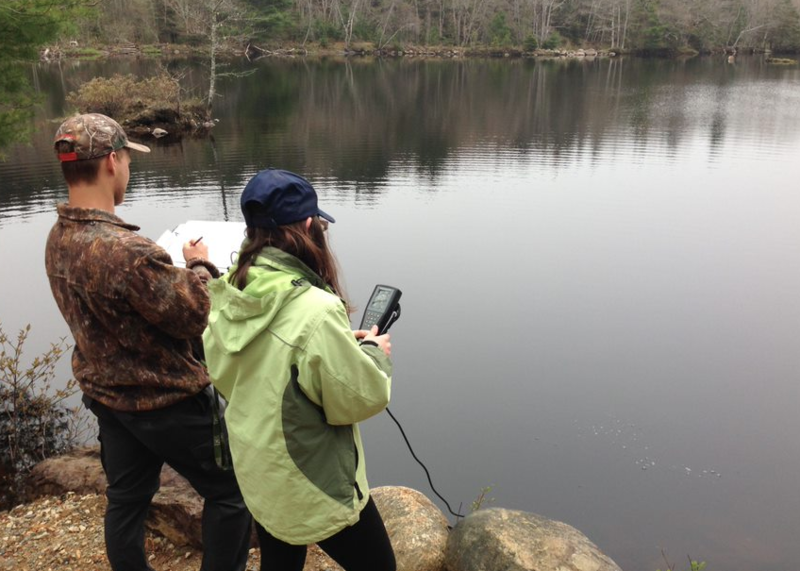 Water quality monitoring sites throughout the Petite Riviere watershed.